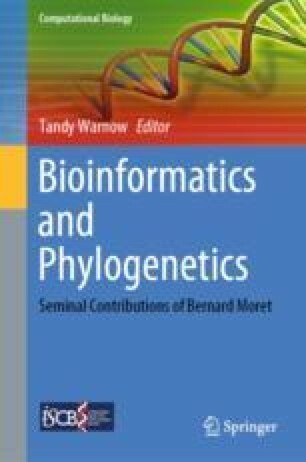 The execution times of likelihood-based phylogenetic inference tools for Maximum Likelihood or Bayesian inference are dominated by the Phylogenetic Likelihood Function (PLF). The PLF is executed millions of times in such analyses and accounts for 85–95% of overall run time. In addition, storing the Conditional Likelihood Vectors (CLVs) required for computing the Phylogenetic Likelihood Function largely determines the associated memory consumption. Storing CLVs accounts for approximately 80% of the overall, and typically large, memory footprint of likelihood-based tree inference tools. In this chapter, we review recent technical as well as algorithmic advances for accelerating PLF calculations and for saving CLV memory. We cover topics such as algorithmic techniques for optimizing PLF computations and low-level optimization on modern x86 architectures. We conclude with an outlook on potential future technical and algorithmic developments. The author gratefully acknowledges the support of the Klaus Tschira Foundation and the support he received from Bernard Moret over all those years.